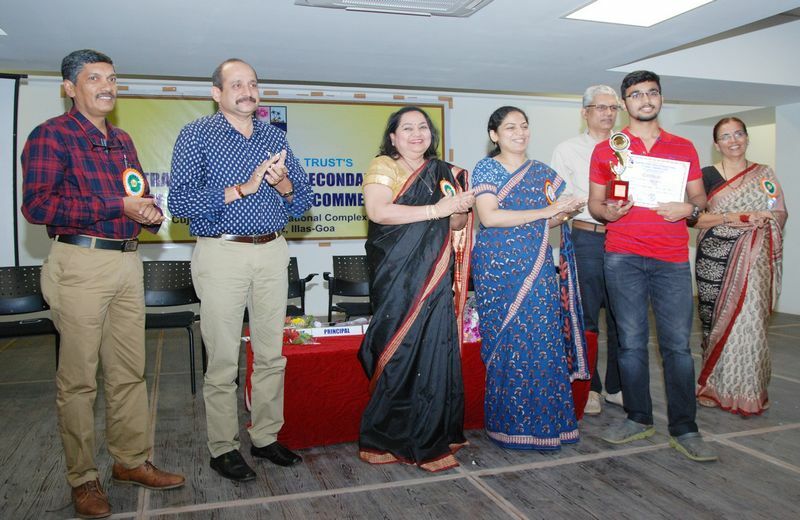 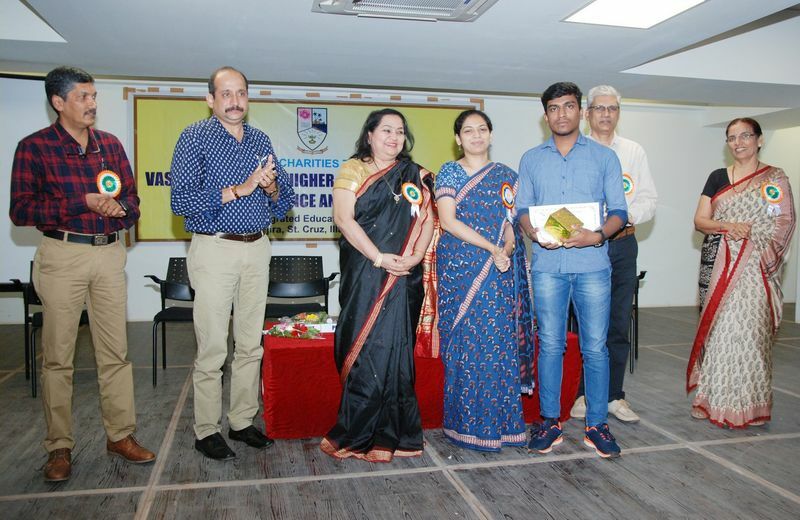 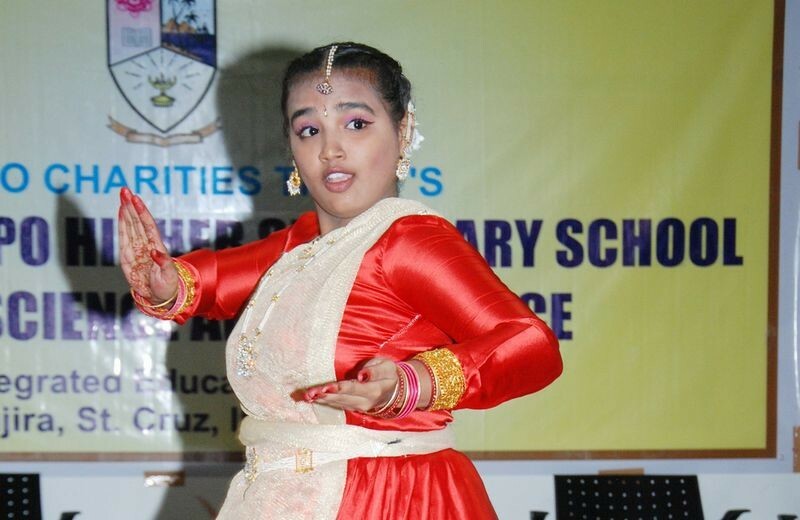 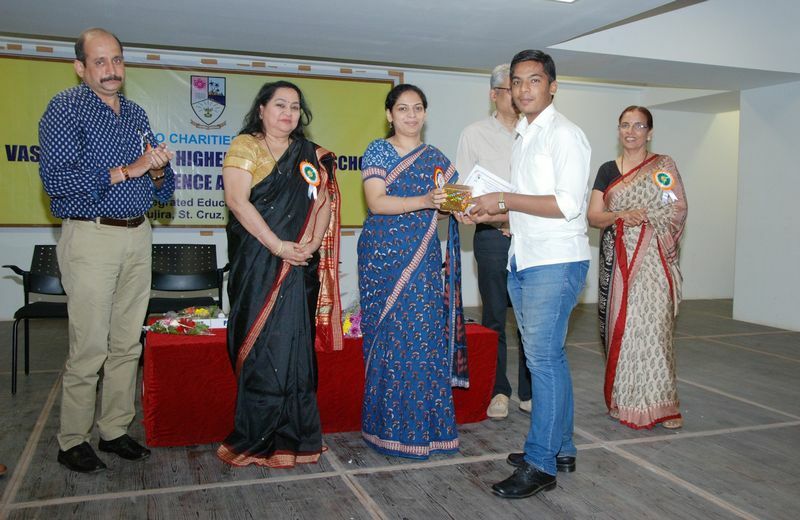 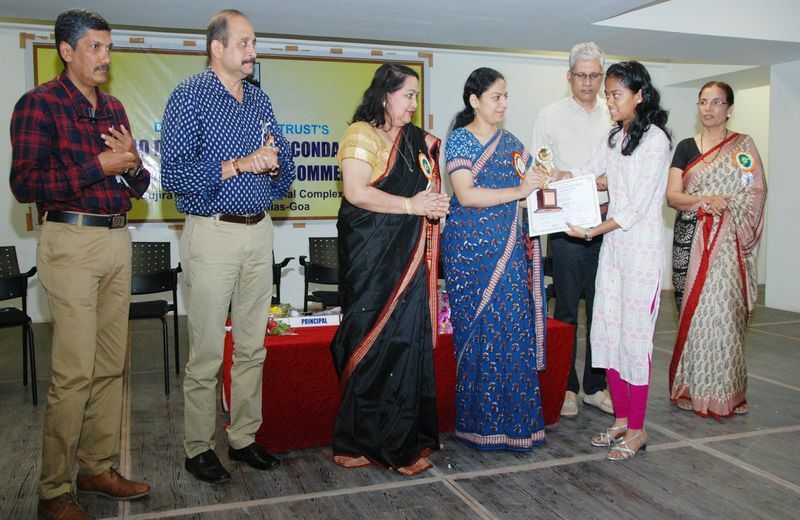 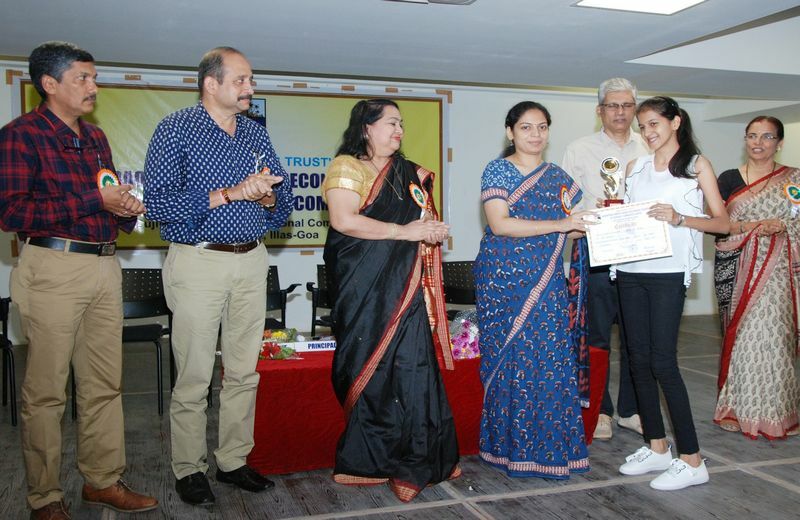 The Annual prize distribution function organized by the PTA was held on 22nd December, 2018. 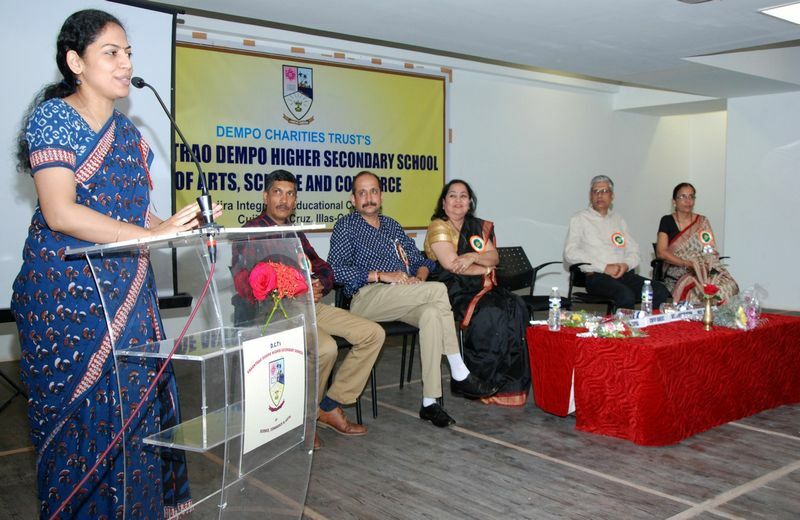 The chief guest for the function was Smt. 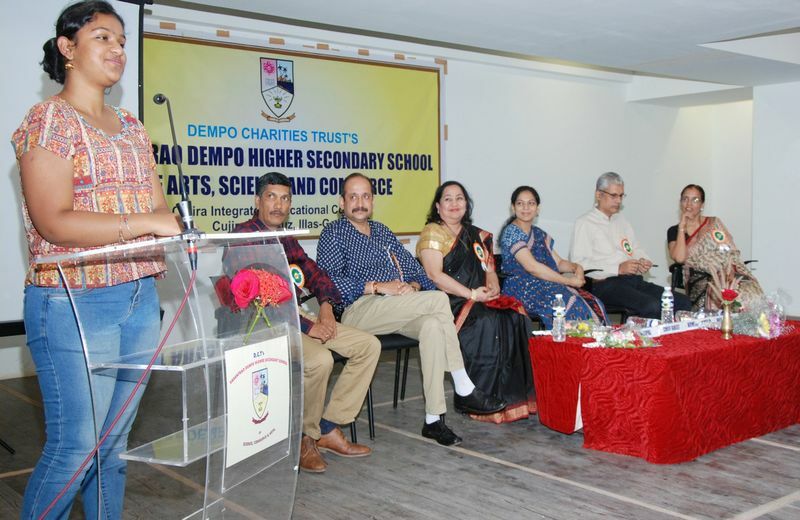 Neela Mohanan, Deputy Collector and Education Secretary of Government of Goa. 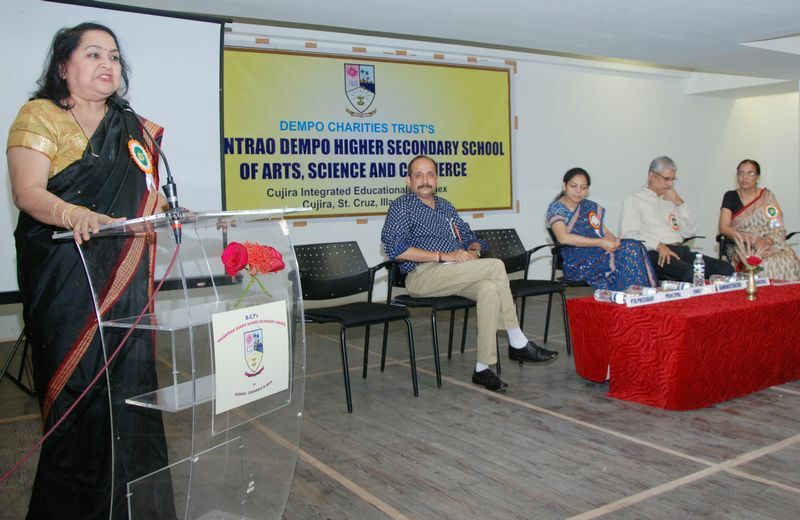 The others present were Administrator of Dempo charities Trust, Shri. 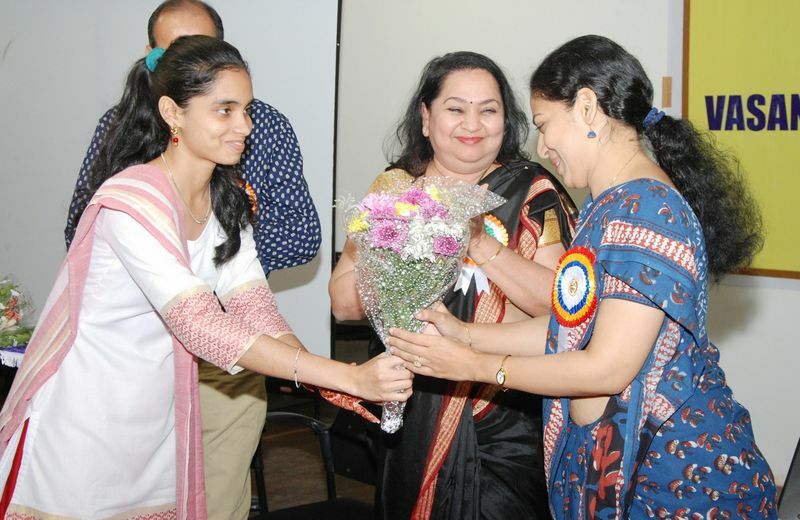 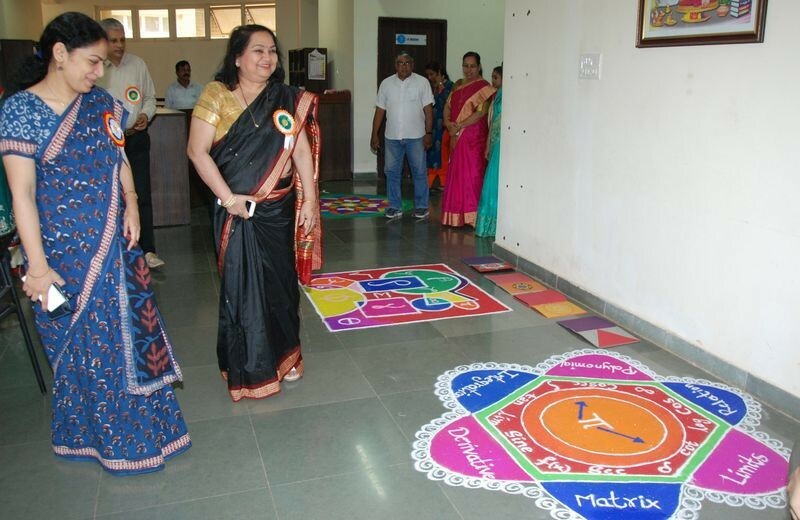 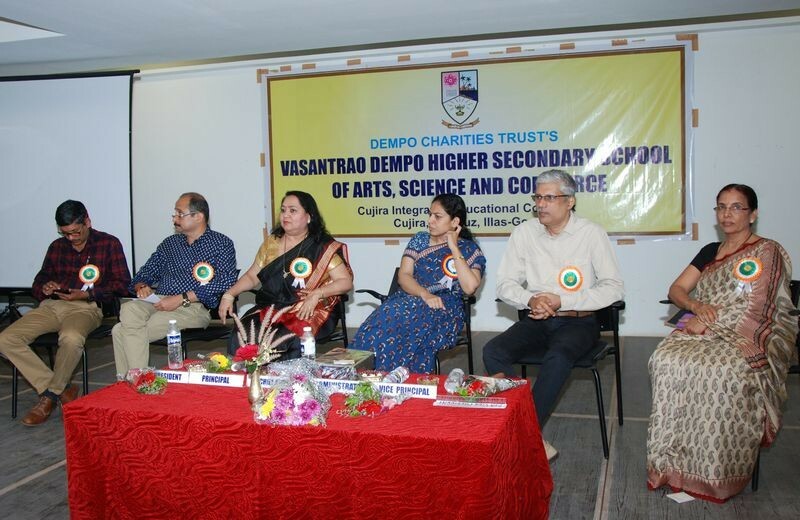 Rajesh Bhatikar, Principal Mrs. Rupa Khope, Vice Principal Mrs. Rekha Gurrala and PTA president Dr. Vineet Bandiwdekar. 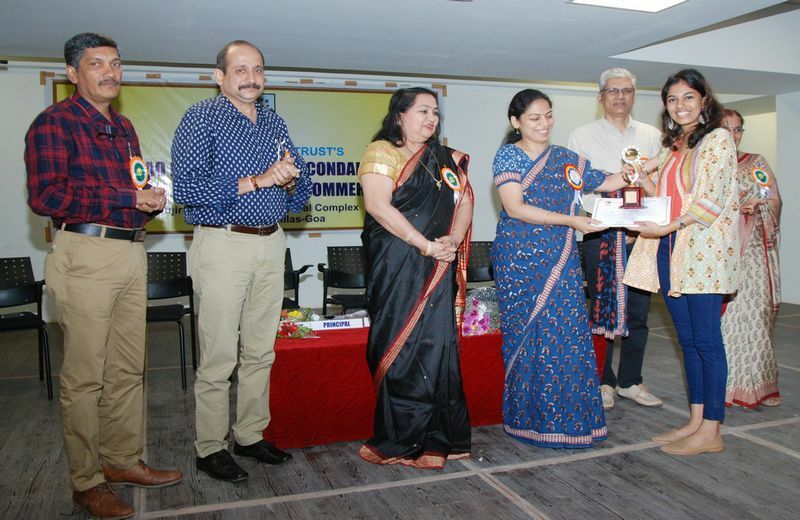 Various State Rankers and prize winners were felicitated. 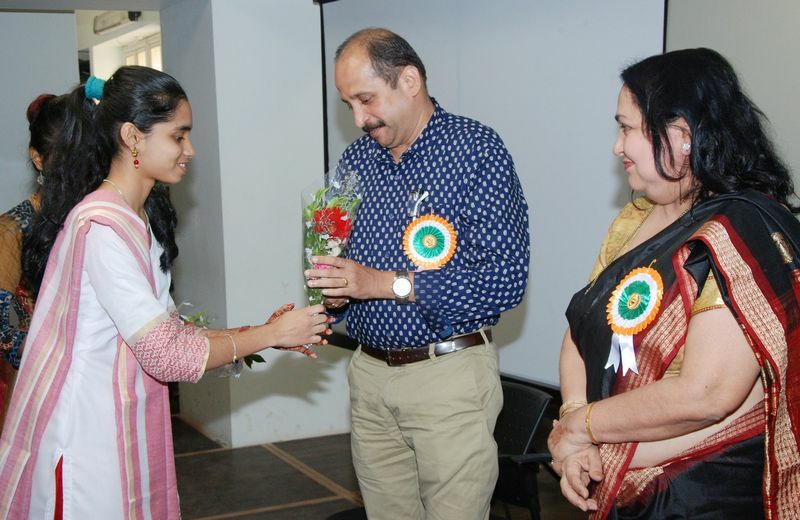 Miss Saavi Natekar :- 1st Ranker of Goa board in Science Stream and Miss. 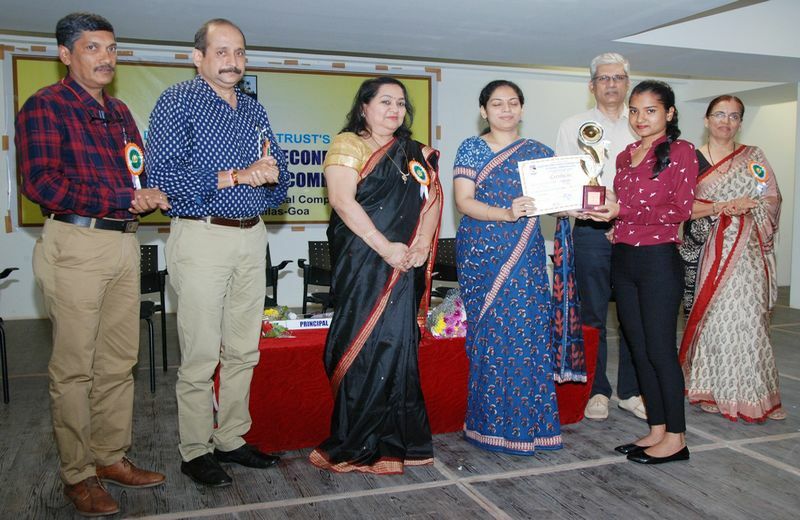 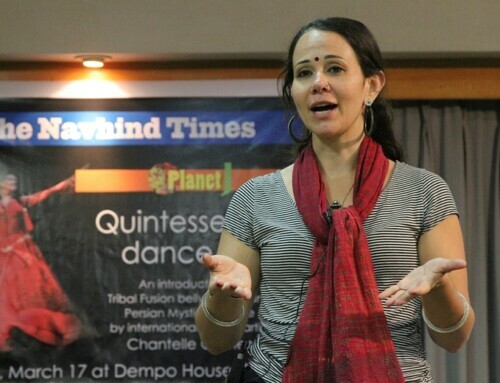 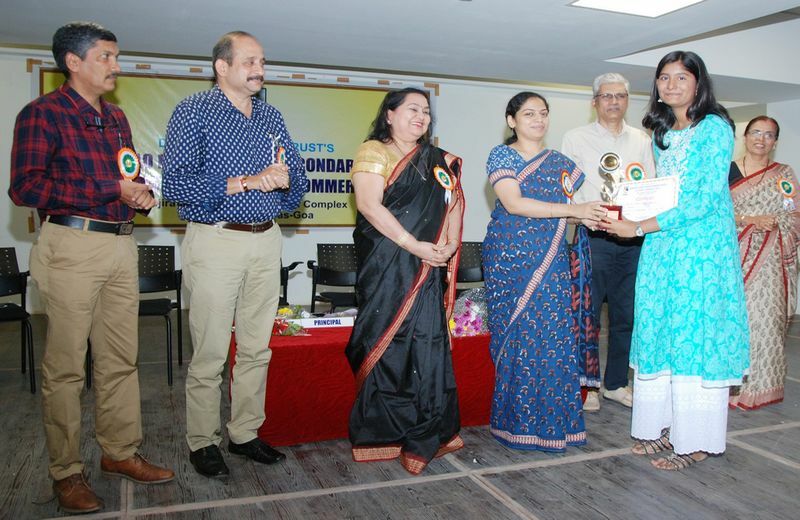 Shivani Bhide:- 1st Ranker of Goa board in Commerce Stream were felicitated. 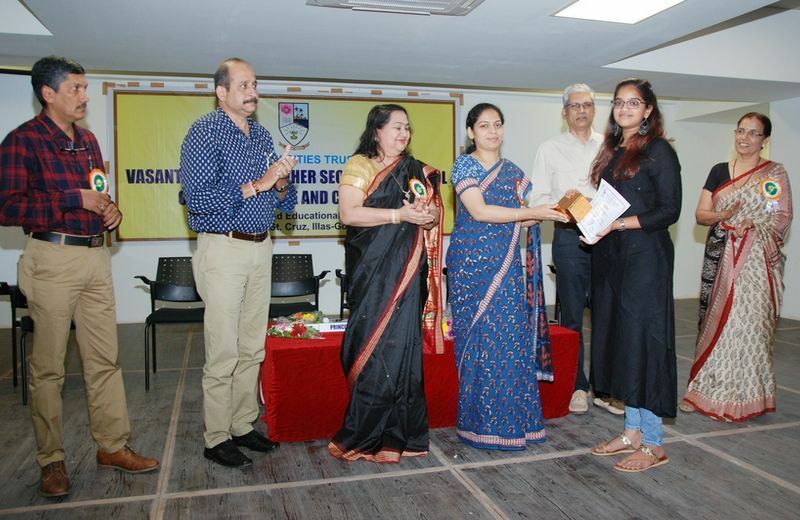 A special prize was given to Mast. 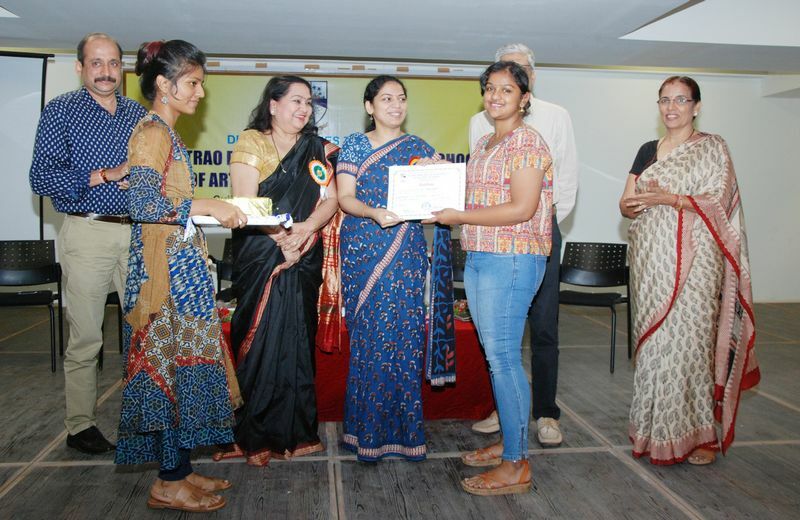 Shaunak Divshekar. 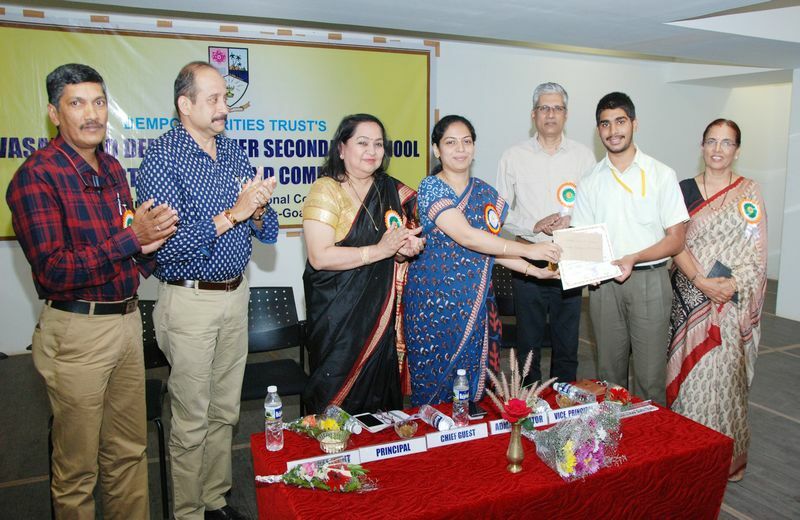 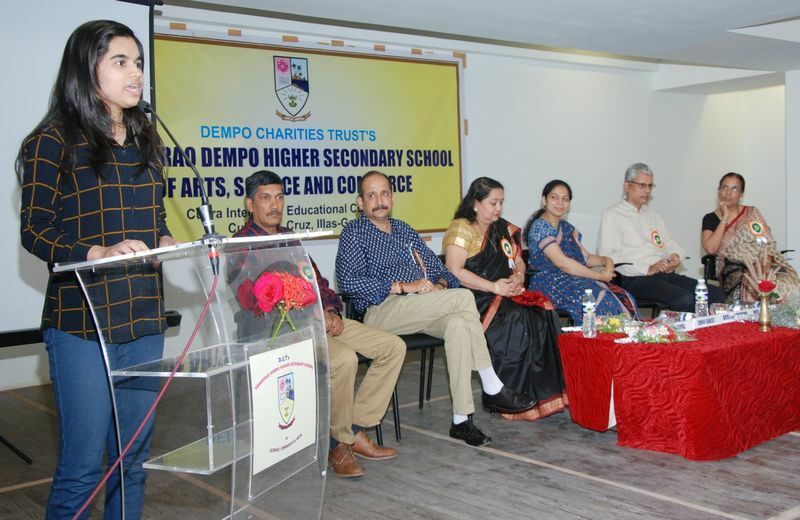 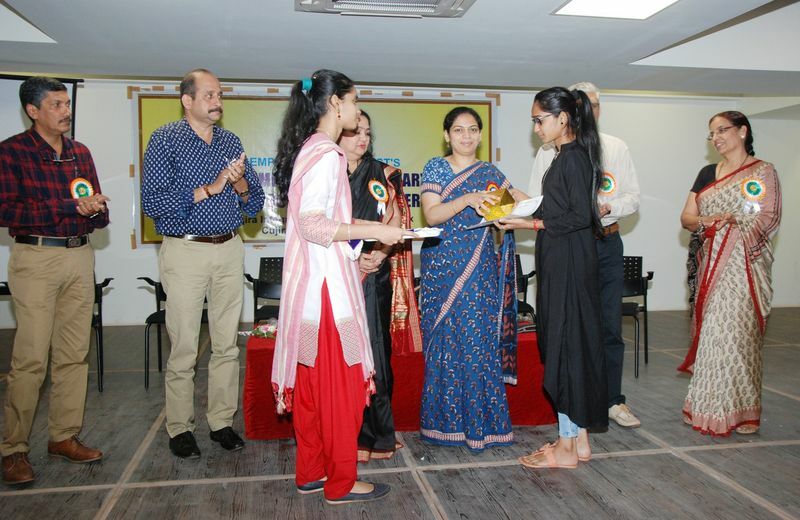 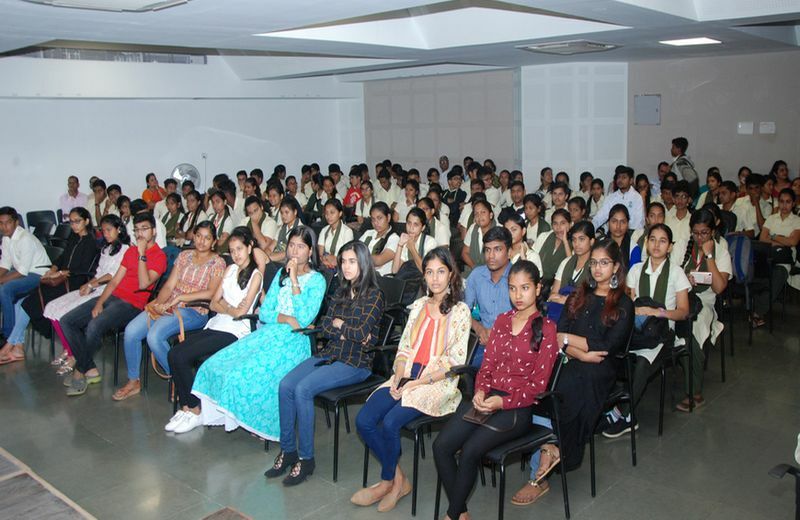 Speaking on the occasion the chief guest urged the students to compete with oneself, aim high and also informed the students about the basic qualifications needed so also scope in the Civil Services. 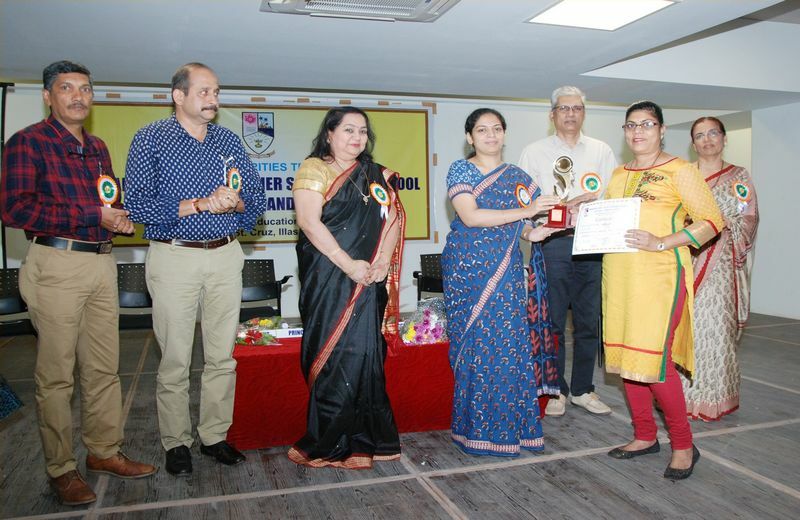 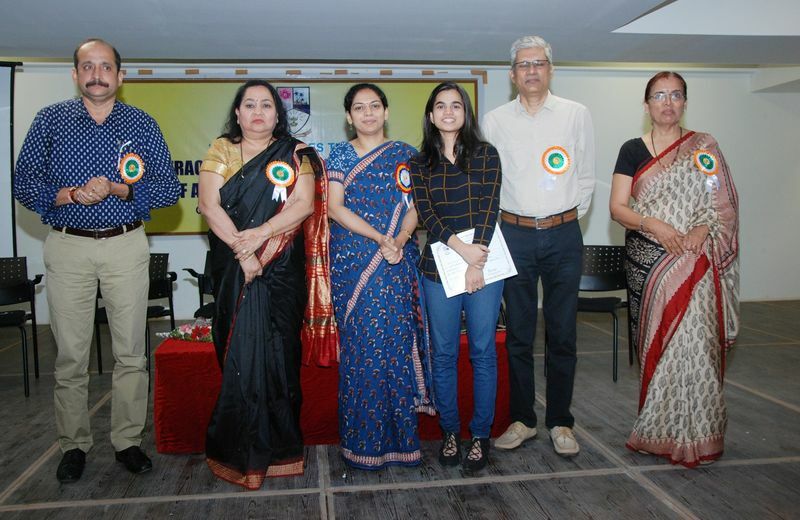 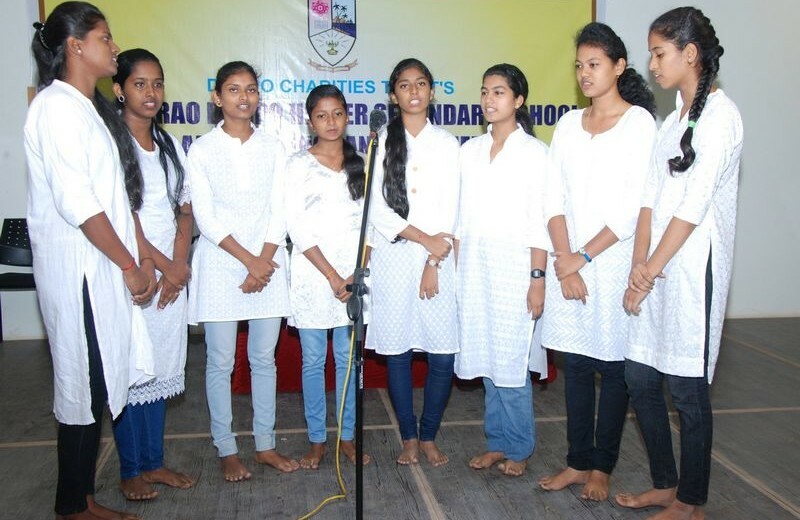 Earlier the principal introduced the Chief Guest and read the report while teacher Mrs. Darshita Chari invoked God’s blessings and teacher Mrs. Maya Sardessai read out the list of prize winners. 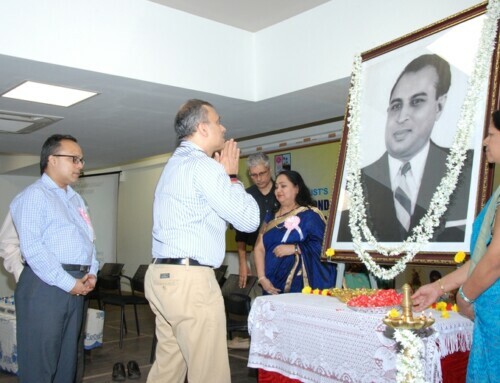 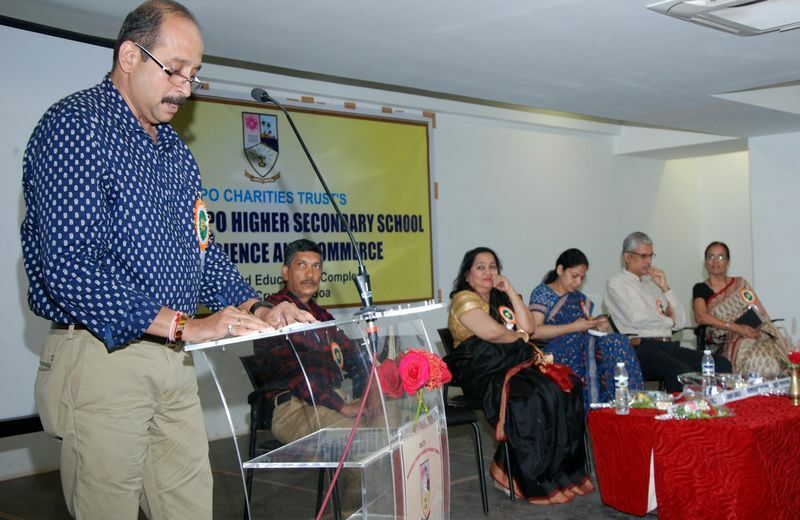 Dr. Vineet Bandiwdekar proposed the vote of thanks and Teacher Mrs. Shubada bandodkar compered the function.